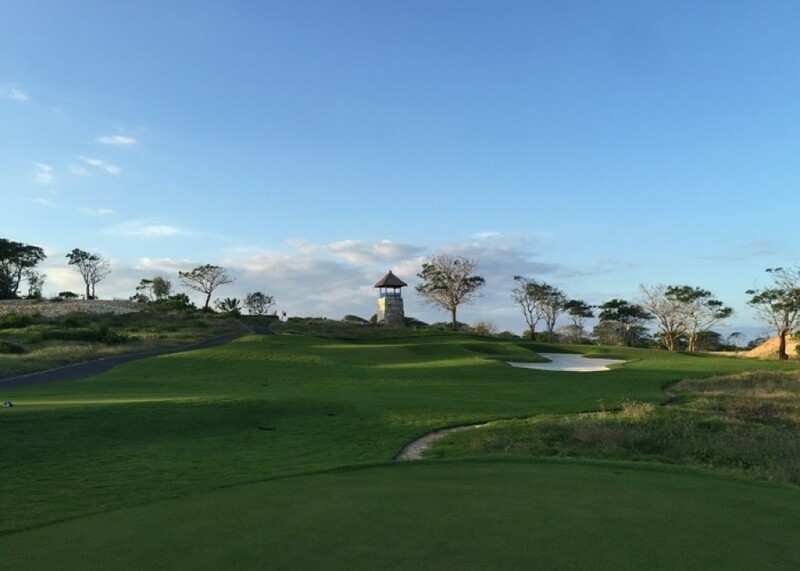 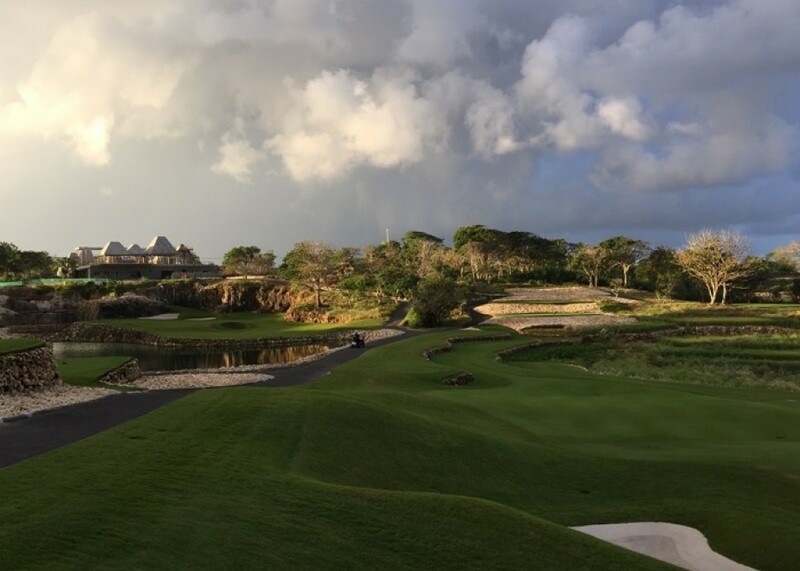 Bukit Pandawa Golf & Country Club is located in the southern of Bali, standing on a limestone cliff overlooking the Indian Ocean. 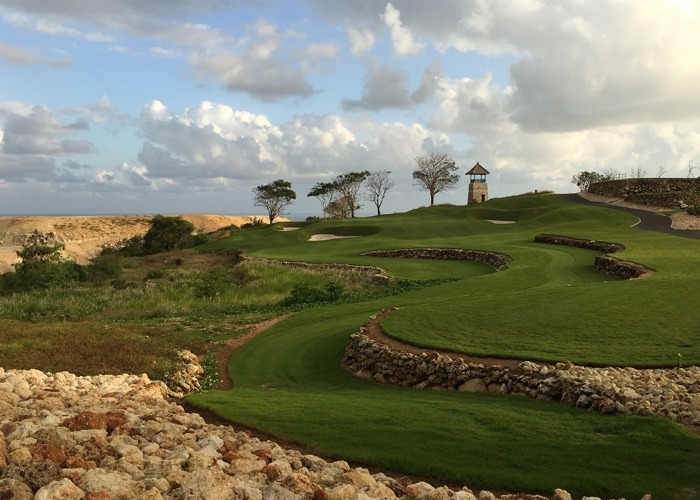 The course is an 18-hole executive par-3 golf course and stretched along 2767 meters from championship tee. 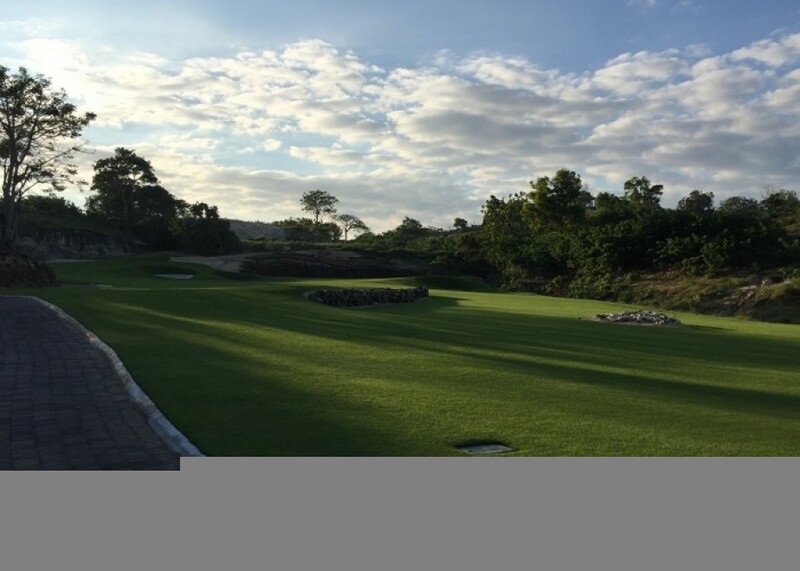 Designed by Bob Moore from JMP Design, Bukit Pandawa Golf & Country Club was opened to the public in 2016 and operate everyday, from Monday to Sunday starts at 06:00 AM to 6:00 PM.